Libenu is the innovative leader in providing the gold standard of kosher residential services for Jewish adults with disabilities in Chicago. From group homes to apartments, Libenu provides fully accessible, beautiful, state-of-the-art living options in community settings that are comfortable and familiar for our clients. Libenu provides much more than just bricks and mortar; most importantly, we offer peace-of-mind for families and assurance that their child’s future is secure. 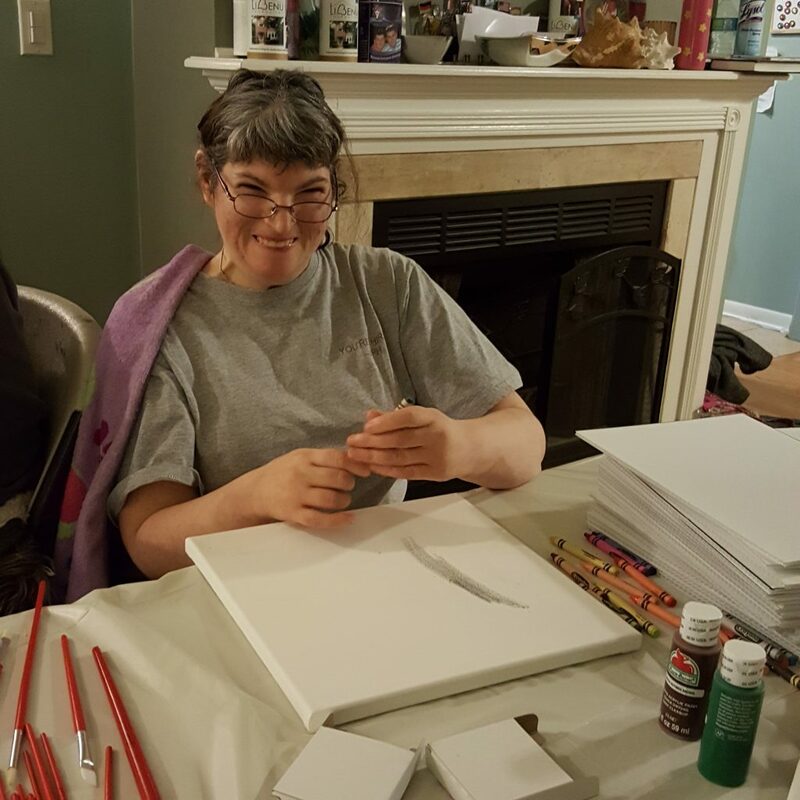 Libenu clients also participate in a wide variety of person-centered social and recreational activities that enrich their lives. Libenu firmly believes that people with disabilities deserve to live fulfilling lives, with dignity and respect, as fully included members of their community. “I love living at Libenu because it is my second family.” – E.G.